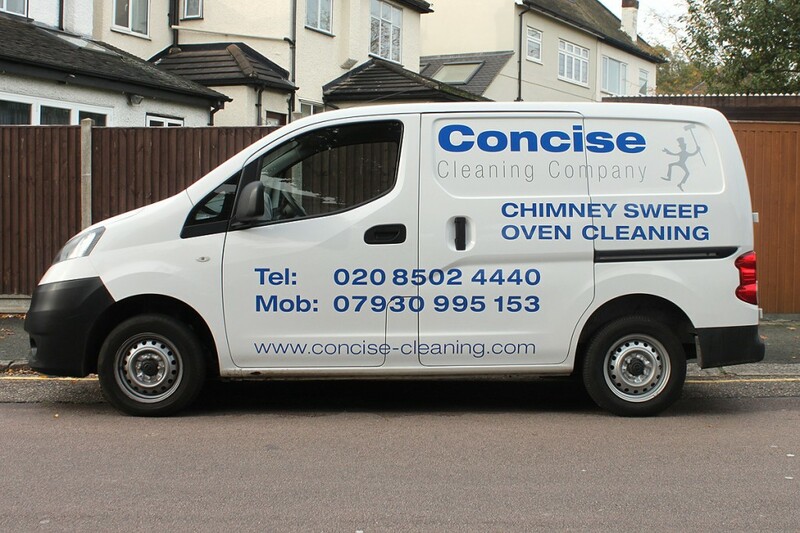 Concise Cleaning Company is a family run business located in Loughton, Essex. We combine our wealth of experience and expertise with a personal and friendly service to ensure your 100% satisfaction. 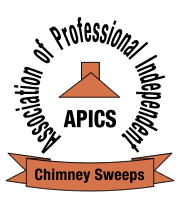 With our professional chimney sweeping and oven cleaning services, we will ensure that every clean meets not only our very high standards, but yours too. We know the importance of a clean environment and it is paramount that your chimneys are cleaned on a regular basis for your safety. We all know how dirty our ovens can get, and by cleaning it professionally on a regular basis we can ensure that it works efficiently. With this in mind we guarantee every clean will be on-time, quick and extremely efficient, and we promise to leave no traces behind! We work our services around you by agreeing a suitable time and date, even on weekends and evenings.